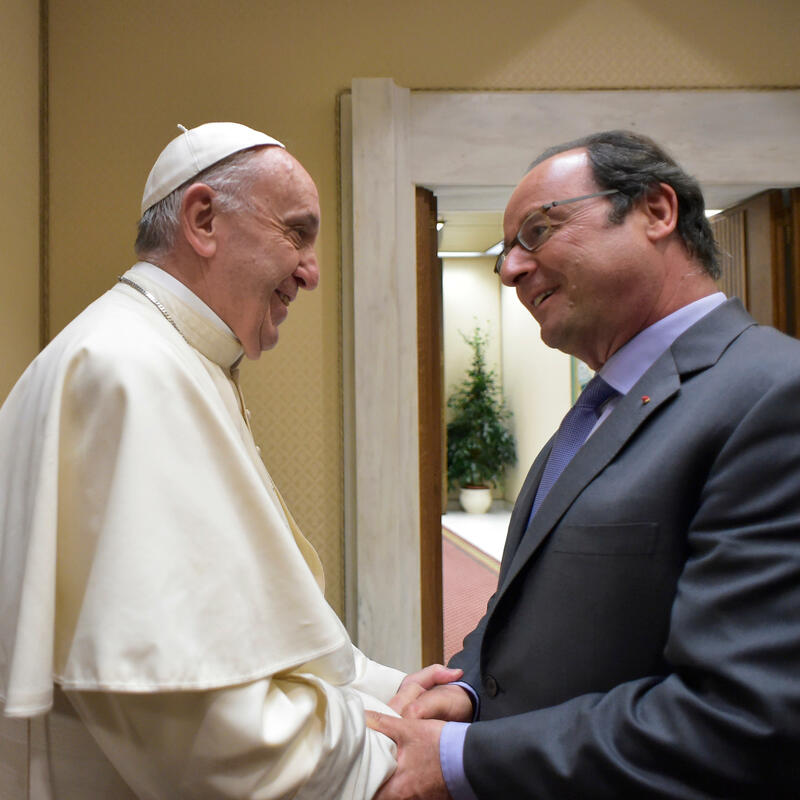 After various terrorist attacks perpetrated against the French recently, including the brutal murder of an elderly priest while celebrating Mass in late July near Rouen, Pope Francis had a private meeting with President Francois Hollande in the Vatican yesterday afternoon. In an interview with Vatican Radio, Archbishop of Lyon, French Cardinal Philippe Barbarin, discussed the mood in France follow following the devastating murder of 85-year-old Fr. Jacques Hamel. Cardinal Barbarin recalled that the French President had telephoned the Pope almost immediately after the “horrific” murder perpetrated by two young French terrorists of North African origin. Responding to whether there was a climate of revenge in his country after this brutality, Cardinal Barbarin said mutual respect between Christians and Muslims must prevail over any desire for revenge. Moreover, the French cardinal highlighted how he and many other churchmen were touched by the fact that so many Muslims came to Mass in Rouen and other places across France on the Sunday following the murder, as a sign of respect. Many, he also noted, came also bearing gifts.